Azores, a Portuguese archipelago, is a place of immense beauty. 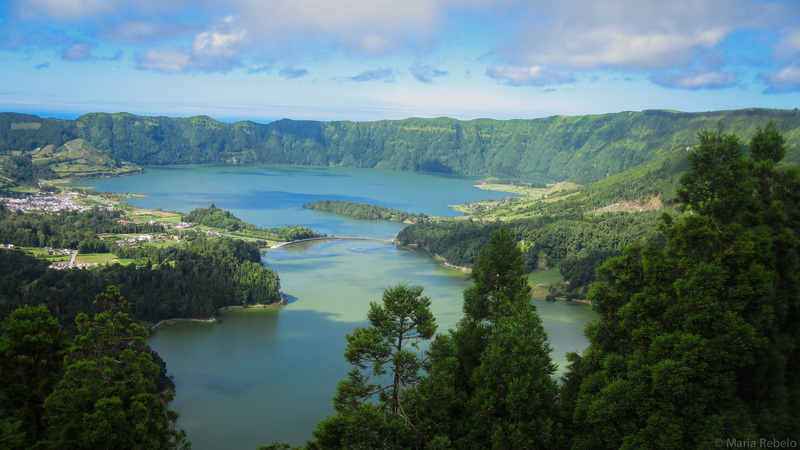 One example of the rare gifts that nature bestowed on Azores is the Lagoa das Sete Cidades (seven-cities lake) in the São Miguel island. It consists of a green and a blue lake located inside an ancient volcano. According to a local legend, there was a princess with green eyes who fell in love with a shepherd with blue eyes. When the king did not approve their marriage, the princess and the shepherd cried and cried. Their love bore no fruit but their tears formed two adjacent lakes, one green and one blue. 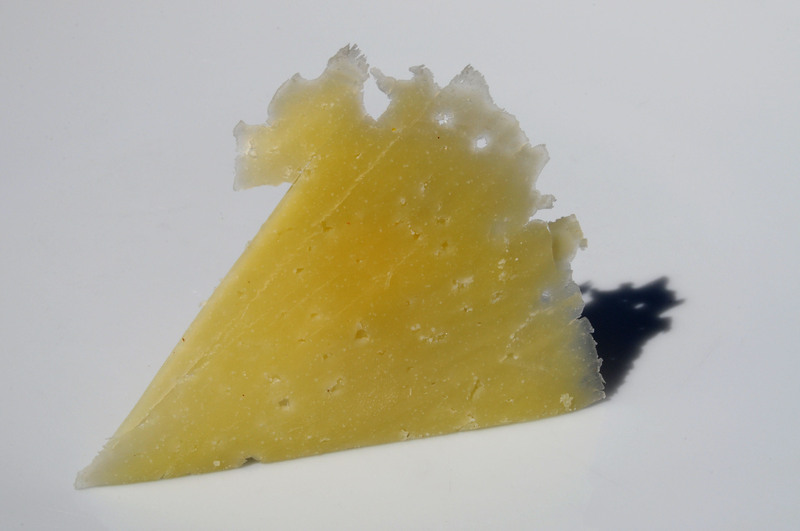 Queijo da ilha is a wonderful cheese that has been produced in the Azores archipelago since the 16th century. The most famous variety comes from the island of St. Jorge. It is hard and has a sharp, spicy taste. What makes queijo da ilha so unique is that it is produced with the milk of cows that roam freely on the pastures of Azores. Farmers spend their days following their cows in order to milk them. It is not unknown for cows to wander into a bookstore or a museum, perhaps looking for the famous Andy Warhol cow paintings. It is a privilege to taste cheese that comes from animals who are such free spirits.